We specialize in Antique & Grandfather clocks! Gruhr Ltd. has been repairing and restoring antique and out-of-production clocks for customers in the metro Milwaukee area since 1986. We work on any and all types of timepieces, including Atmos clocks! Over the years, Gruhr Ltd. has gained recognition for its skilled workmanship and exceptional customer service. Every clock we receive is very important to us. 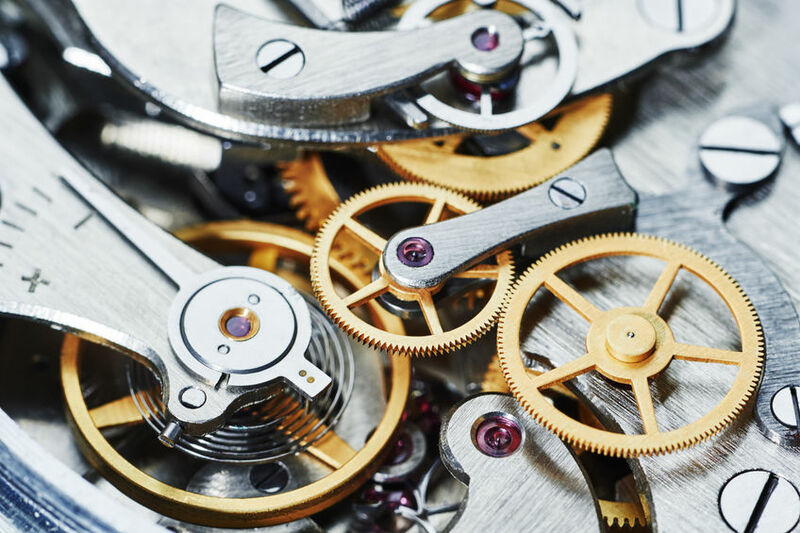 Whether it’s routine maintenance or a complete restoration, we treat each timepiece with special care. After all, customer satisfaction is our top priority. At Gruhr Ltd., we tailor or services to suit your needs and your budget. We offer honest repair quotes before any repairs or restoration are completed, so you will never be caught off-guard by additional fees. 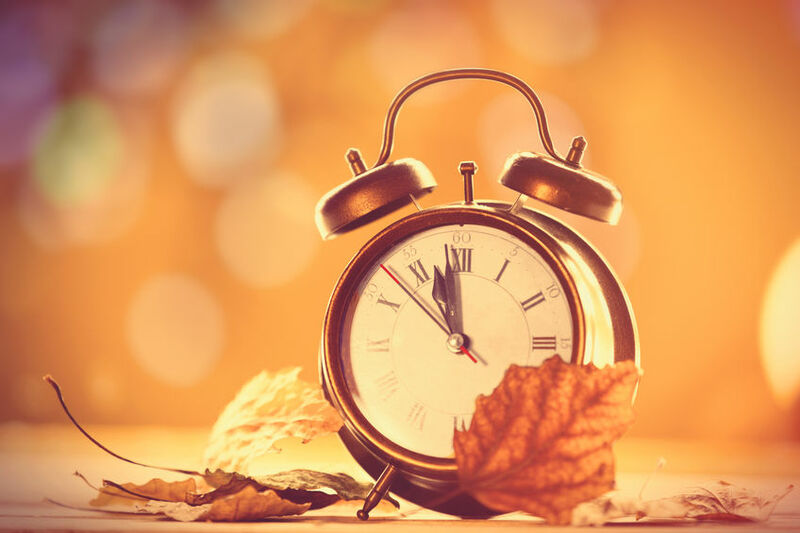 If you've noticed that your clocks in your home are not keeping time like they used to, contact Gruhr LTD Clock Restoration & Repair. 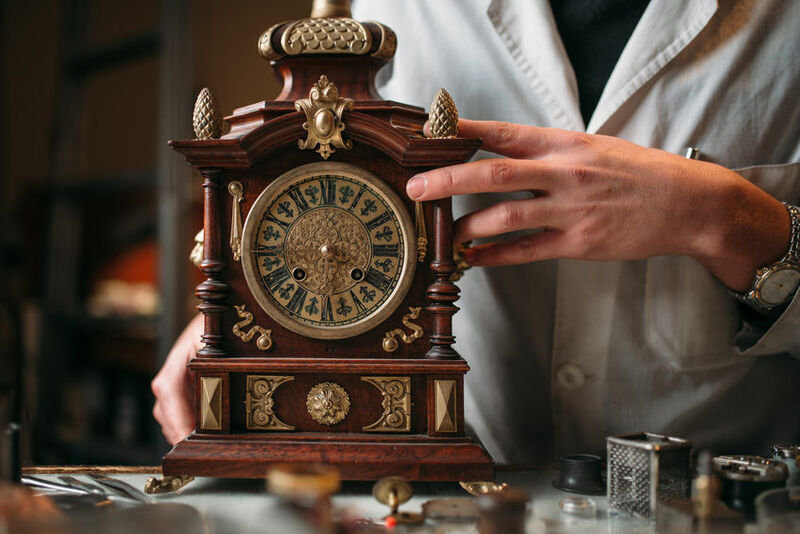 Heirloom and antique clocks need some extra love and attention to make sure that they are restored correctly. Find out what you need. Since 1986, Timothy Grabenhofer has been repairing and restoring clocks in the Cedarburg, WI area. Learn more.